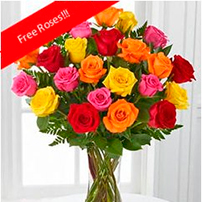 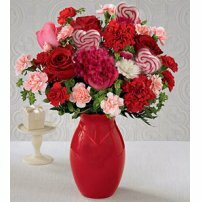 Conquer the heart of your loved one with the ineffable beauty of romance flowers! 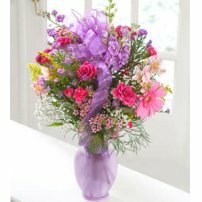 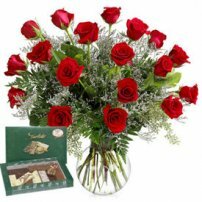 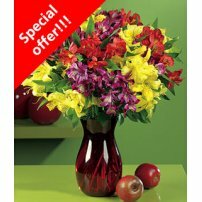 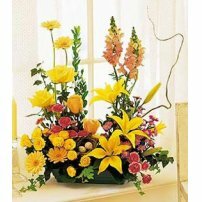 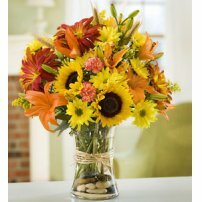 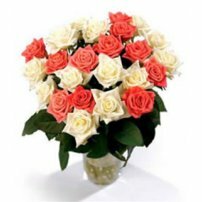 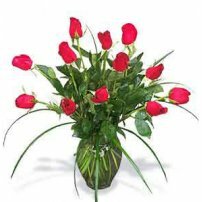 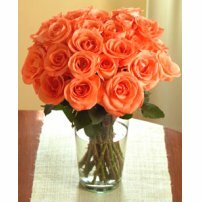 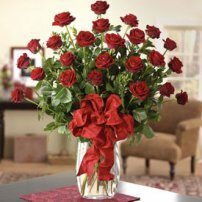 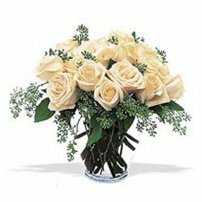 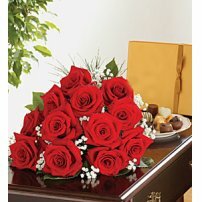 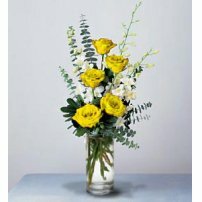 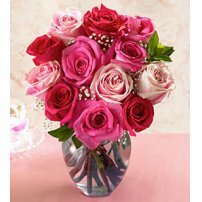 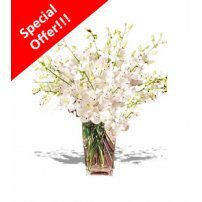 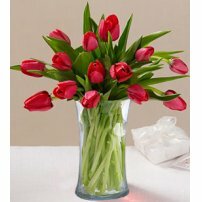 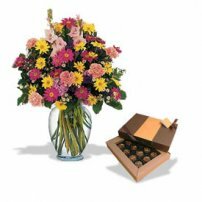 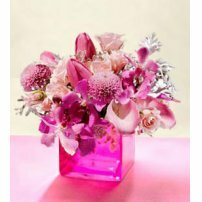 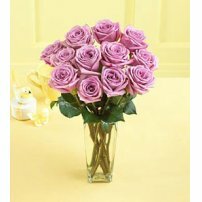 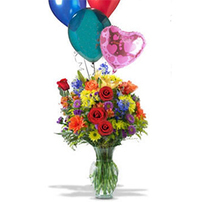 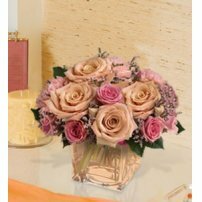 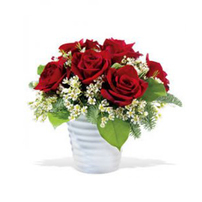 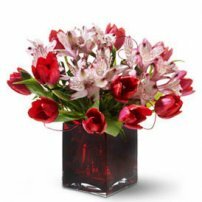 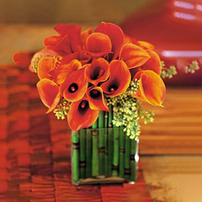 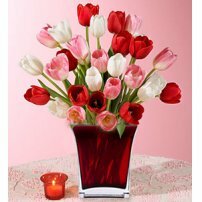 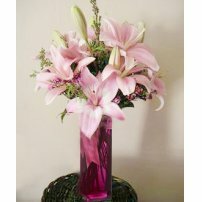 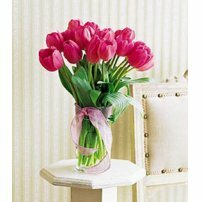 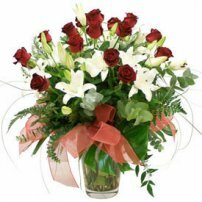 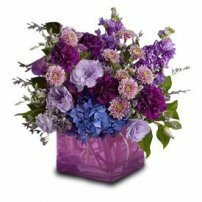 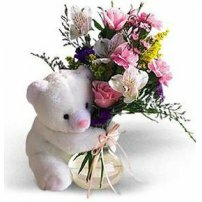 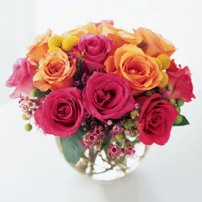 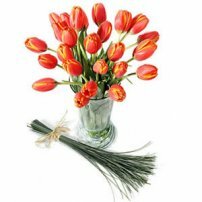 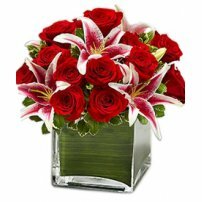 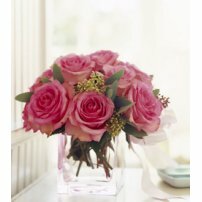 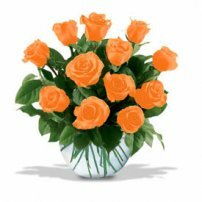 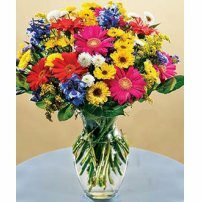 At Top Canada Florist we have the romantic floral arrangement that will make the loved one smile. 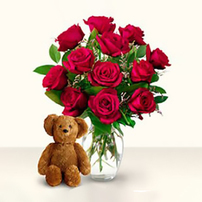 Cheer your loved ones now!